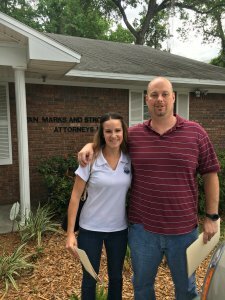 We buy houses Jacksonville Fl, it’s what we do! But we can also provide helpful advice. Let’s see how we can help you! Locally Owned and Operated in Jacksonville! 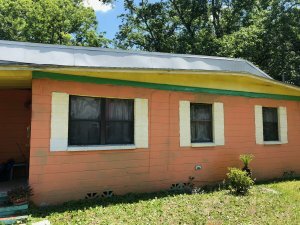 We Buy Houses Anywhere In Jacksonville And Other Parts of Florida, And At Any Price. Check Out How Our Process Works. 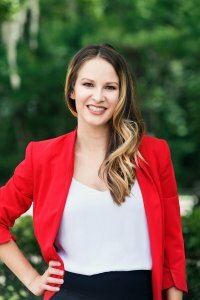 There are lots of different situations where we can help and we know every property has a unique situation. We can buy ugly houses and we can buy pretty houses. We know that owning a house that is causing stress is no good for anyone. That’s why we have multiple solutions to help homeowners out of these headaches. Do any of these sound like a situation you may be facing? Need fast cash for something else life has in store? 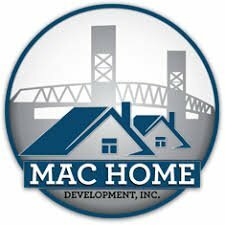 We Buy Houses Jacksonville fl, Give us a call and let us make you an offer! Homeowner called and said “I need to sell my house fast” and we did just that. 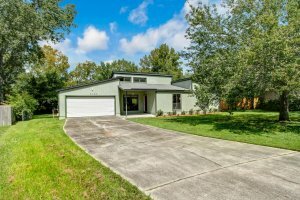 Closed in 7 days, all cash!